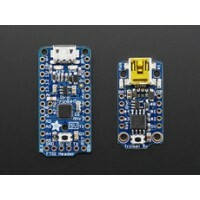 DESCRIPTION Feather is the new development board from Adafruit, and like its namesake it is t.. DESCRIPTION Ring, Ring! Who's that callin'? 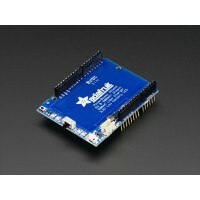 It's your Arduino! 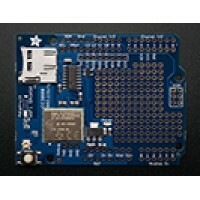 Introducing Adafruit F.. 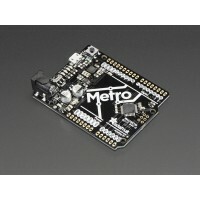 DESCRIPTION We sure love the ATmega328 here at Adafruit, and we use them a lot&n.. 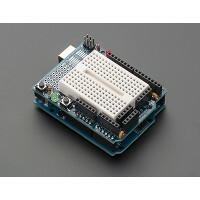 DESCRIPTION We sure love the ATmega328 here at Adafruit, and we use them a lot for ..
Trinket's got a big sister in town - the Pro Trinket 3V! Pro Trinket combines everything yo..
Works with the Uno! 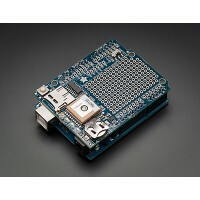 This prototyping shield is the best out there (well, we think so, at least). ..
Trinket may be small, but do not be fooled by its size! 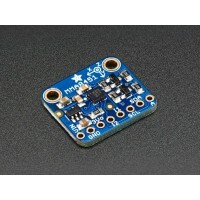 It's a tiny microcontroller board, .. 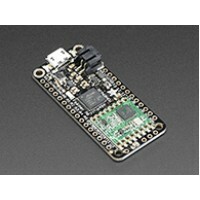 DESCRIPTION As of October 9th, 2015 the 5V Trinket comes with a micro-USB connector instead o.. So many accelerometers and so little time! 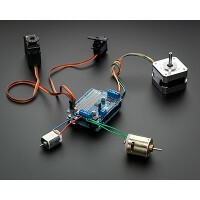 We've expanded our accelerometer selection even ..